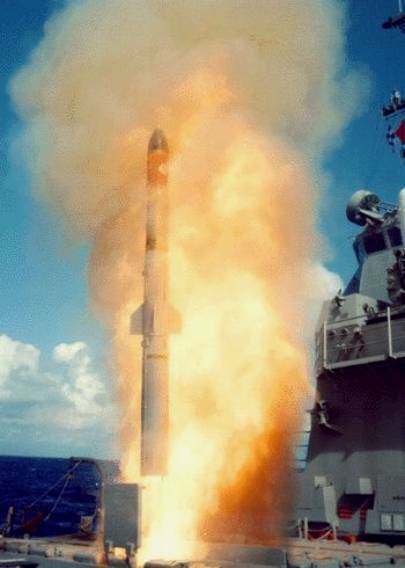 The Vertical Launch Anti-Submarine Rocket (ASROC) (VLA) is a surface-ship launched anti-submarine missile designed to deliver the Mk-46 Mod 5A(SW) or the Mk-54 torpedo to a water-entry point close to a targeted submarine. 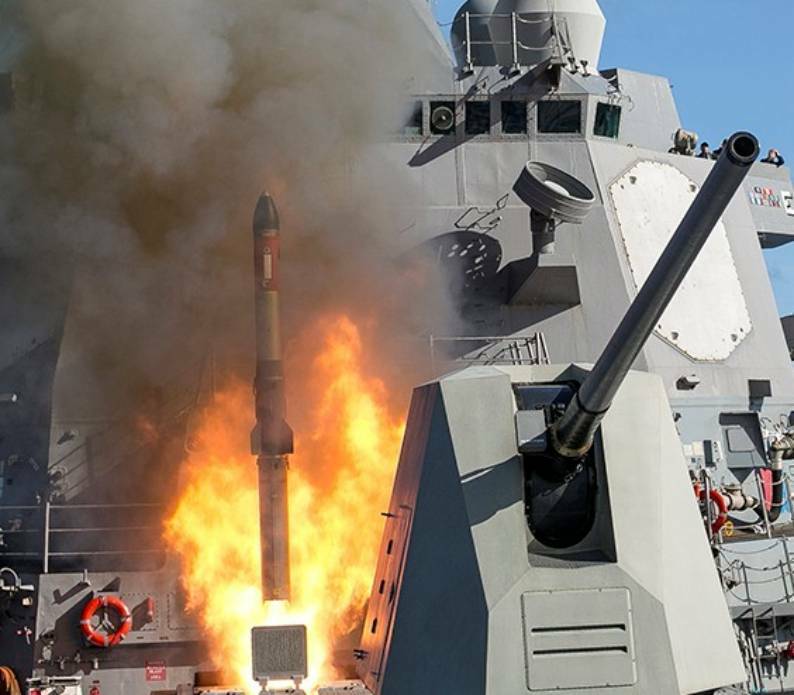 The VLA is intended to provide vertical-launch-capable surface combatants with an all-weather, 360-degree quick-reaction, standoff antisubmarine weapon capability. 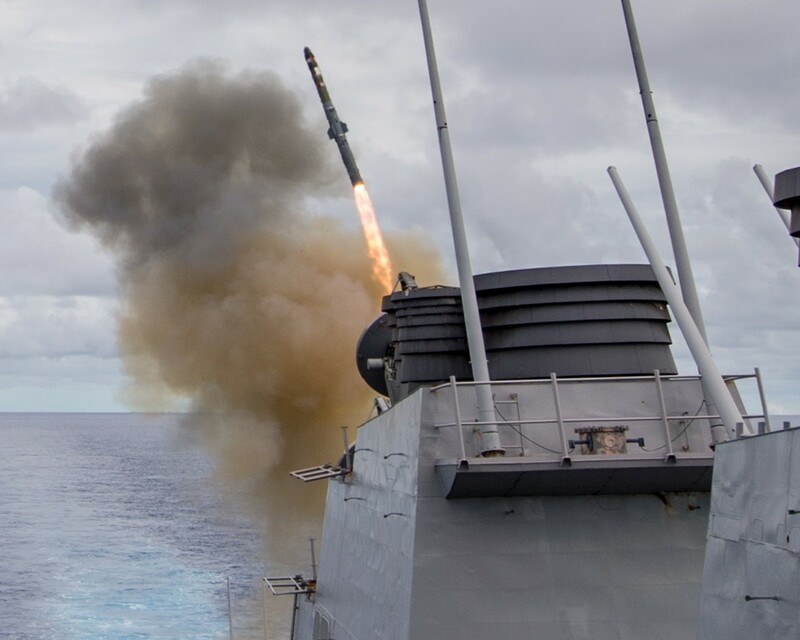 It is carried by Aegis-equipped ships (cruisers and destroyers) equipped with the Mk-41 Vertical Launching System (VLS) and the SQQ-89 ASW Combat System. 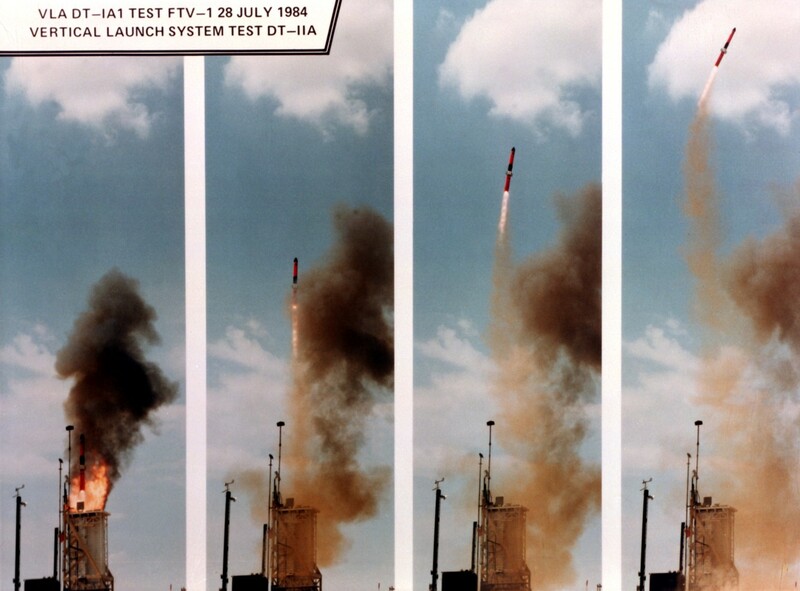 VLA includes a solid-propellant booster thrust vector control (TVC), and a digital autopilot control (DAC) to guide the missile from a vertical orientation through a pitch-over maneuver into a ballistic trajectory intended to deliver the torpedo to an aim point on the ocean surface. Originally deployed with the Mk-46 Mod 5A(S) torpedo, all VLAs have been upgraded with the Mk-46 Mod 5A (SW) torpedo. This variant of the Mk-46 torpedo provides improved performance in shallow water. 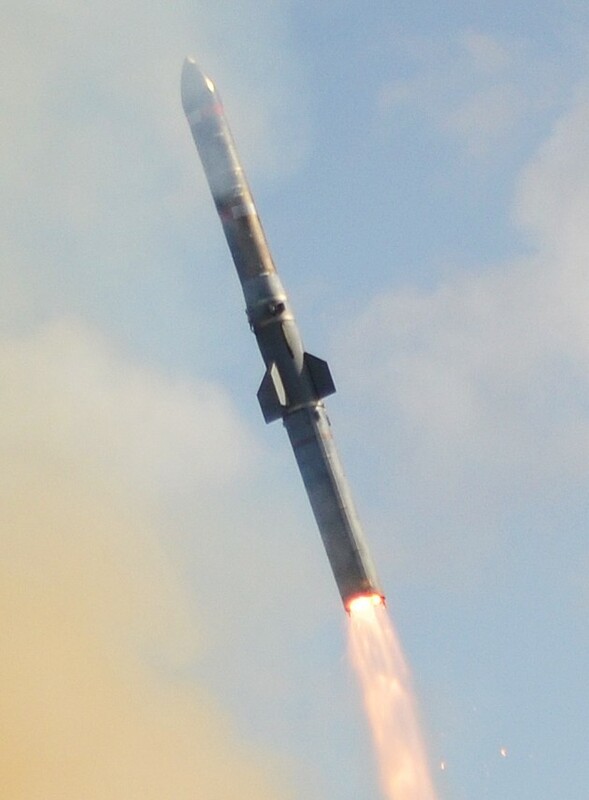 With Initial Operational Capability (IOC) of the Mk-54 Lightweight Torpedo in 2010, a program is currently underway to upgrade the VLA inventory with the Mk-54 Lightweight Torpedo. 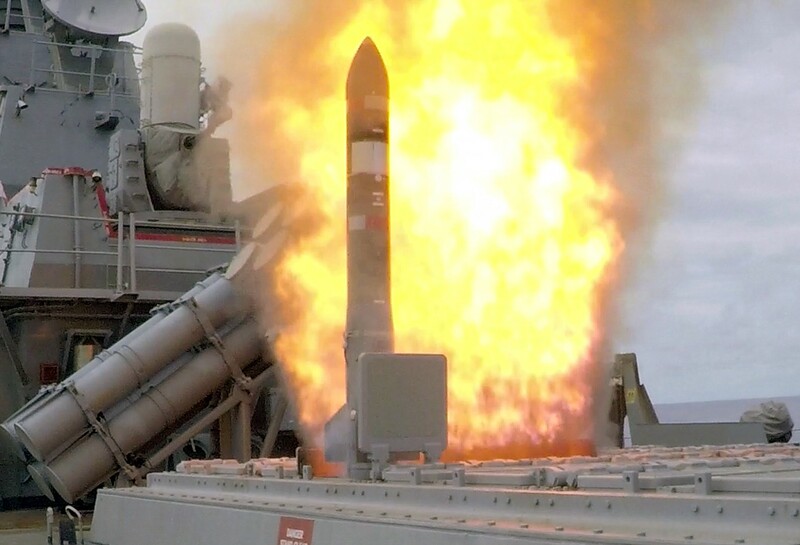 VLAs with Mk-54 torpedoes are planned for fleet delivery in FY 2010.